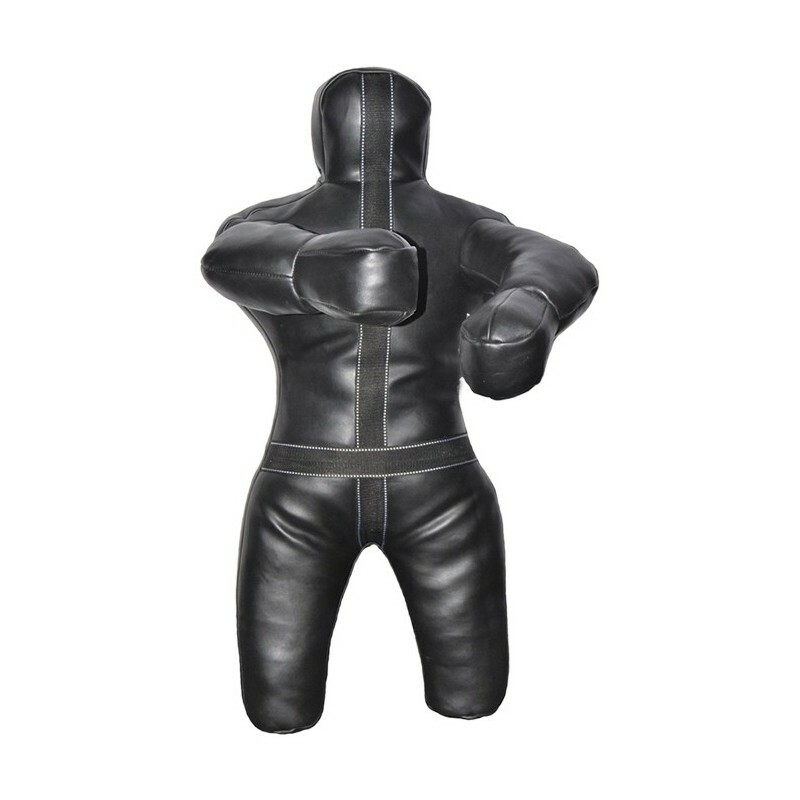 Extra tough and durable throws, strikes, jabs, straight punches, angle shots, hooks, uppercuts, kicks, knee strikes, takedowns, submission holds, chokes, ground-and-pound training and much, much more. MMA and grappling workouts. Reduced sizes and weights are designed exclusively for youths. Kid tested and approved!